Dream It! Do It! 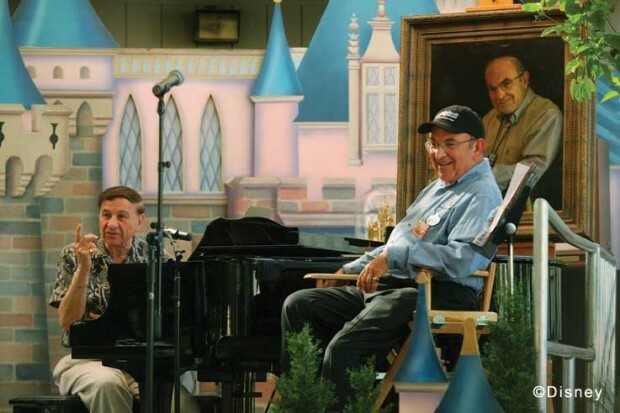 Is Marty Sklar’s look back on over 50 years with Disney. 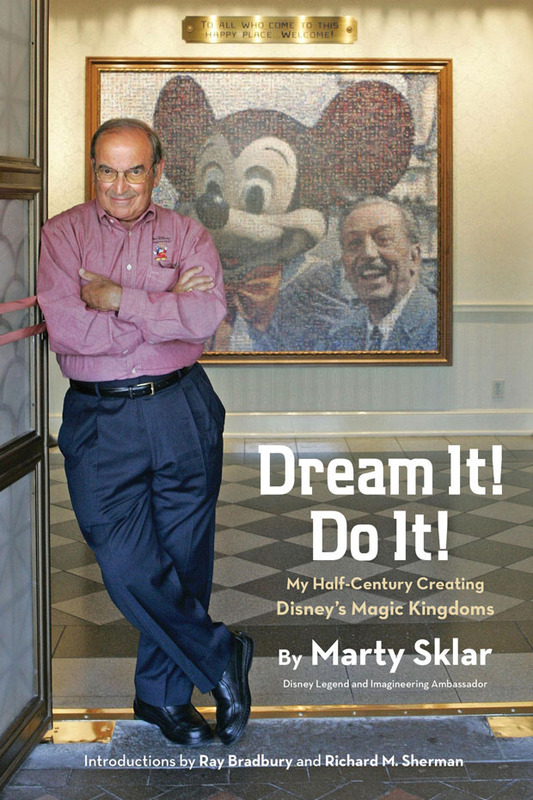 As soon as I heard Marty Sklar was releasing a book about his career with Disney it was on my must read list, and this was over four years ago. Marty delivers the goods in this over 400 page book that includes his personal recollections, reprints, stories, and more. If you have been fortunate enough to attend a presentation or see a panel with Marty Sklar on it you have heard bits and pieces of these stories but having them in a narrative form to reference is incredible! Marty pulls out the big guns right away with introductions by Ray Bradbury and Richard Sherman. The parts of the book I found most interesting were his interactions with Walt. Hearing how someone worked with and learned Walt’s tendencies and voice so he could ghostwrite material for him was interesting. I would have liked to have seen a whole book devoted to this section of his career. For example the Epcot Film could be a chapter I would enjoy learning more about all those pages of hand written notes featuring Walt’s thoughts on the project and what it was like to work directly with Walt. I think all disneygeeks know who Marty Sklar is but for the couple of you who do not or cannot place him for some brain blocking reason… he is a Disney Legend (named one in 2001) that started his career in 1955 a month before Disneyland opened. He was responsible for the Main Street USA newspaper and part of the marketing team for the park.. In 1961 he moved over to WED (later Walt Disney Imagineering) and rose through the ranks to become President of Imagineering. He retired in 2009. During his tenure he had a front row seat and played a role in many of historic events at the Walt Disney Company. Ranging from his writing assignments for Walt Disney, for example he wrote many of Walt’s films, introductions including the EPCOT Film to his involvement with the World’s Fair Pavilions in 1964. He was instrumental in the creation of Epcot Center and has been to the opening of all 11 Disney Themeparks around the world. If you look at Marty’s career you will see one that spanned from the Walt Era through the turbulent time after Walt’s passing through Eisner rollercoaster and into the Iger era. For those of you looking for a behind the curtain look at Imagineering and the Walt Disney Company this is not the book for you. 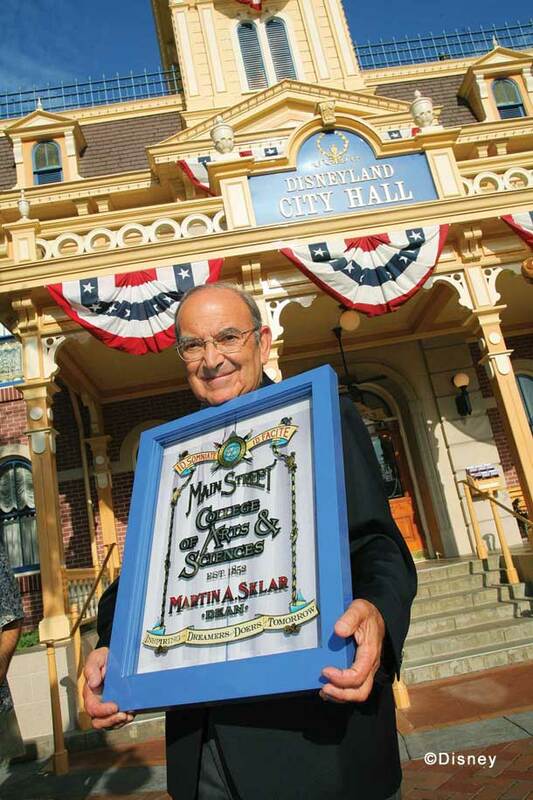 Marty Sklar is a class act and this is an authorized book. He does not hold back on a few occasions of his personal thoughts, one that sticks out is describing Paul Pressler and Disneyland in during his term. What you will find are stories told by someone who was an eye witness to and instrumental to what we have all come to think of as Disney themeparks over the last 50 years. Visit the Geek’s Library for more Disney Books and my thoughts on them. 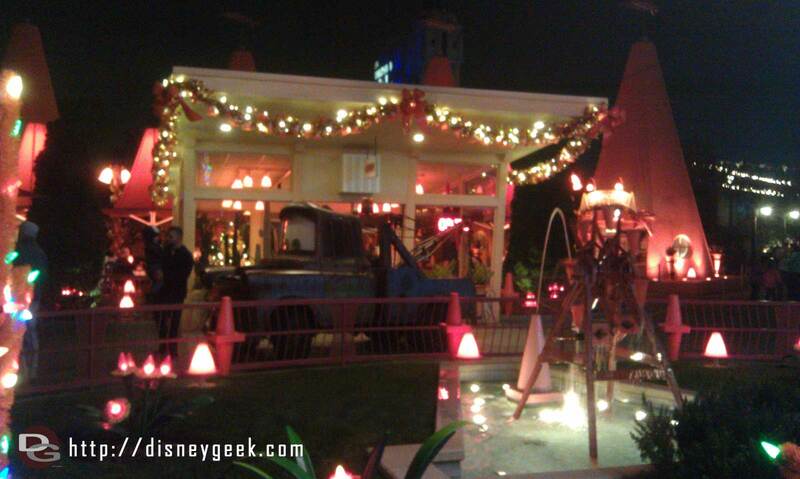 Mater does not have his Santa hat on this evening.